Brand New, High Quality AC Power Adapter ( Non-OEM ). 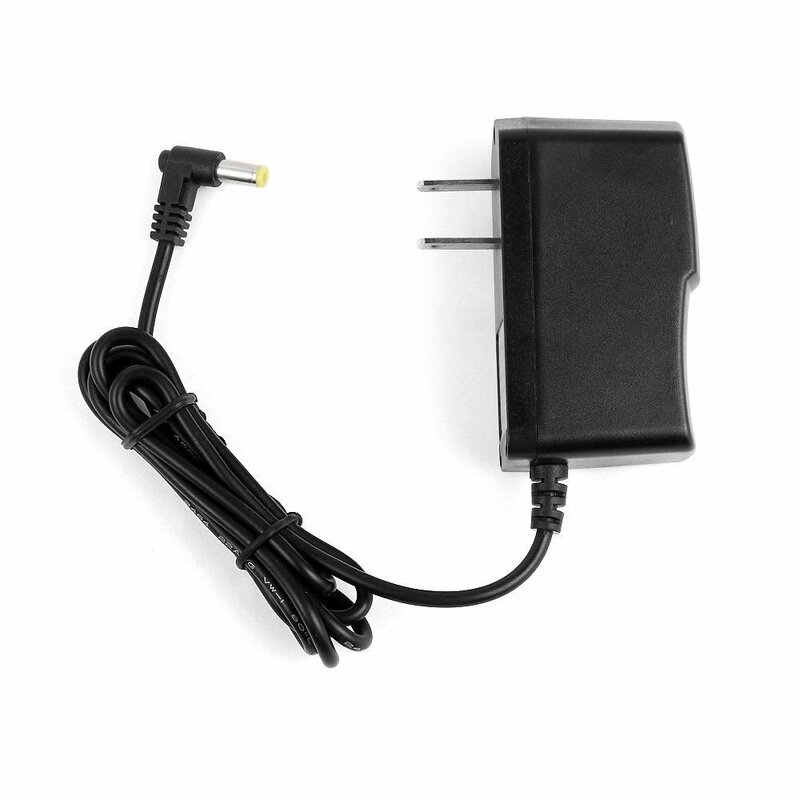 This AC adapter connects select your digital camcorder to wall power jack for power power supply. Save your batteries power while Downloading pictures, editing video, Webcam mode connection, video playback, or connecting to the Printer to print pictures. Provides direct power to your camcorder to avoid drain on your camera's battery. Output: 5V (+/- 0.5), 1000mA max. With smart IC circuit inside and LED light indicator for preventing overcharging and for short circuit protection. Compact design: light in weight-- about 4 ounces. Package includes: 1 unit of AC power adapter. GZ-EX210 / EX210AU / EX210AUS / EX210BU / EX210BUS / EX210RU / EX210RUS / EX210SU / EX210SUS / EX210VU / EX210VUS ... series. Note 1 : THIS IS FOR POWER THE CAMCORDER to TAKE PICTURE, play video, WITHOUT THE USE OF BATTERIES. Note 2: FOR BATTERY CHARGER Only: certain digital camcorder models have the built in recharging capability; so please refer to your manual to see if your camcorder can recharge the rechargeable batteries inside the camcorder with an AC power adapter.